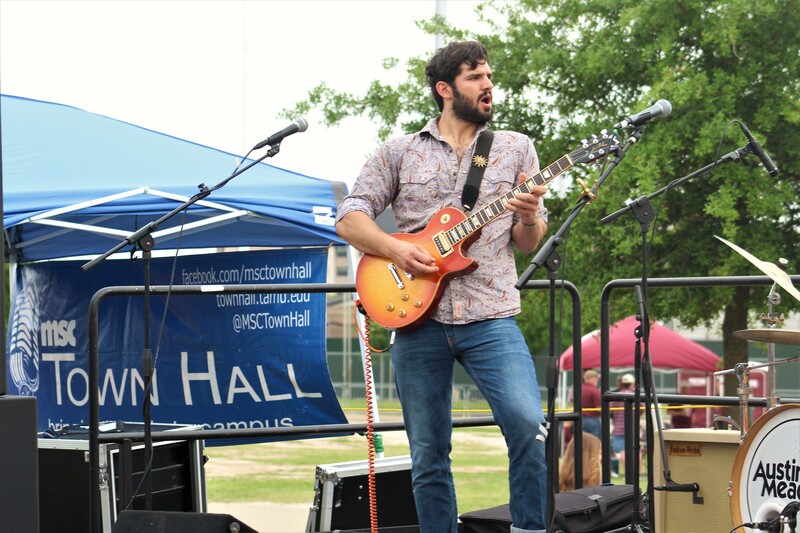 Since 1951, MSC Town Hall has presented a variety of live music and entertainment programs to the Texas A&M University community. We are responsible for programming between 30 and 40 events each school year, some with as many as hundreds of people in attendance! 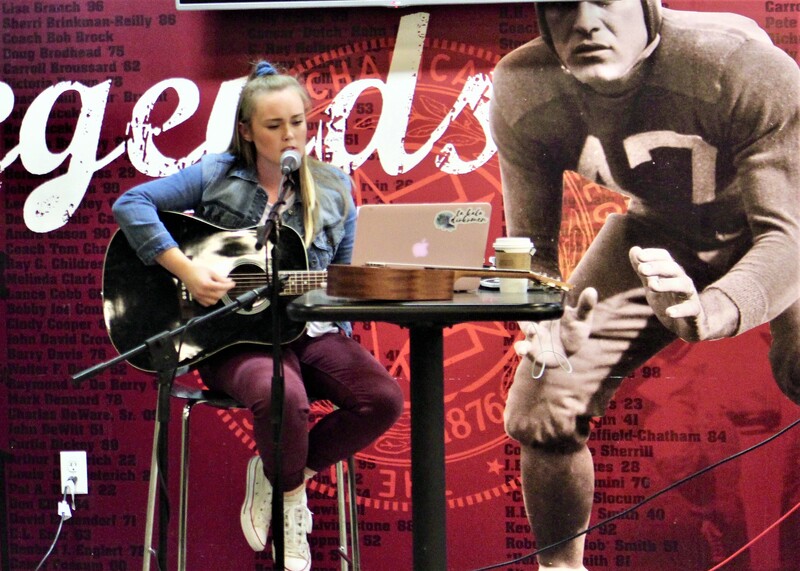 As a committee, we take charge of the planning, promotion, and execution of these events. 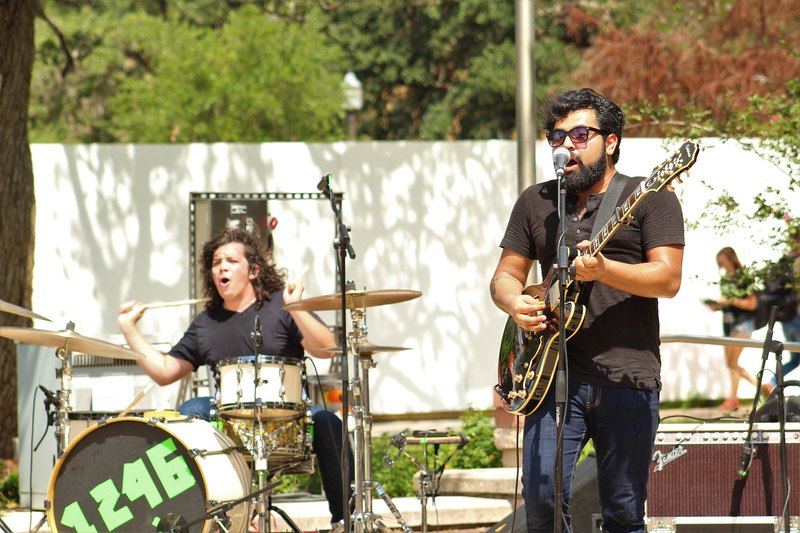 We are responsible for bringing a wide variety of music and entertainment that will appeal to diverse student interests. In the “Subcommittees” page, you will find descriptions of the eight subcommittees that make up Town Hall. 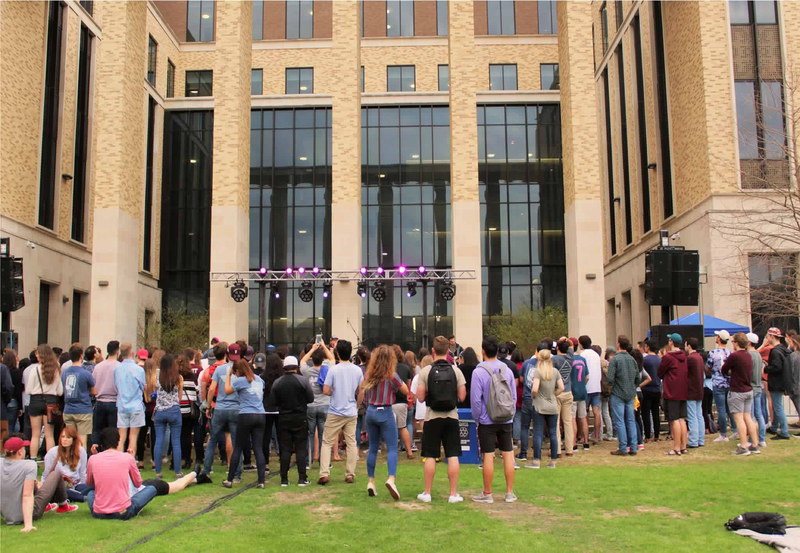 They vary from subcommittees that program large concerts and smaller recurring events to subcommittees that focus on the social or funding and development side of the organization. 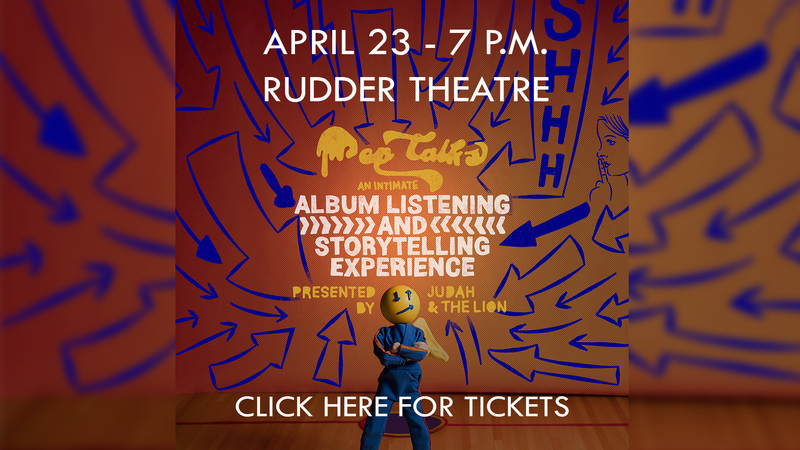 MSC Town Hall strives to create a family-like environment for all of its members. 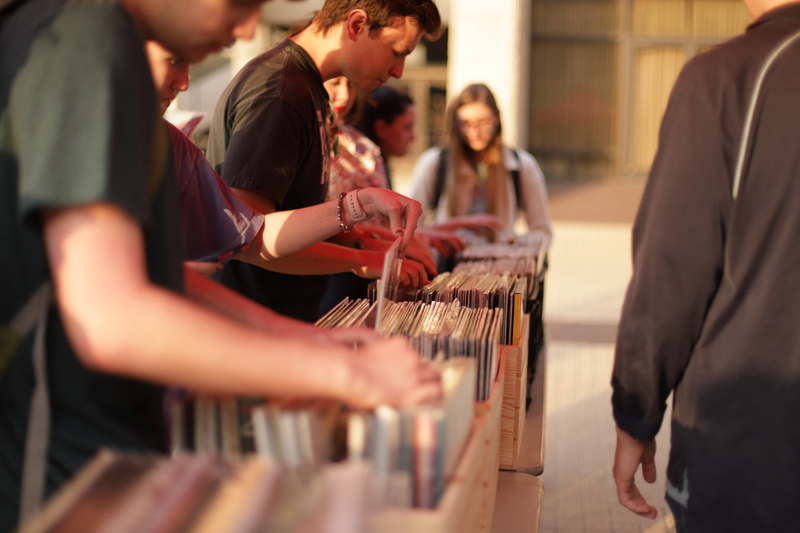 With a common interest of music bringing everyone together, it is easy to find your place. 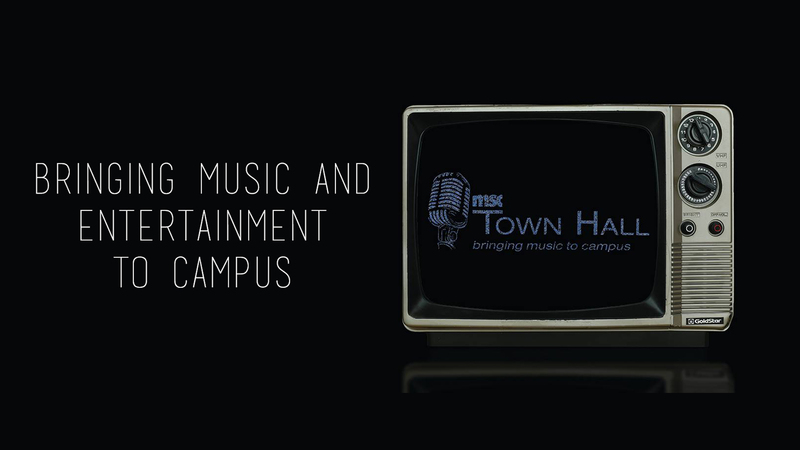 If you have a passion for music and want to get an inside look at putting on concerts, MSC Town Hall is the place for you!